She’s a knockout beauty and award-winning actress. 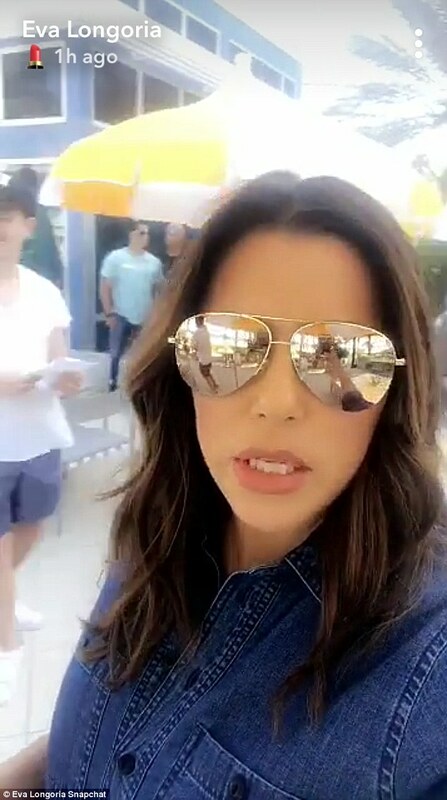 But on Wednesday, Eva Longoria was behind the scenes as she shared Snapchats from the set of Grand Hotel in Miami. The 43-year-old is producing the ABC soap drama, which will star Roselyn Sanchez.